A lot of audio and video plugins can cost money and if you have a lot of them, that cost soon mounts up. However, we have put together a selection of utilities and plugins that are genuinely useful and best of all are completely free. This open source video transcoder has been around for a while and for good reason; it can take video from a variety of sources and transcode them into another format. Handy if you want to show something on your television and it can only playback certain codecs. The software is easy to use and comes with a variety of presets that make selecting the right settings easy. It is useful as a way of backing up not only DVDs but also precious home videos. Wavosaur is a tiny program that packs a big punch. This 269KB download just needs unzipping and you are good to go. 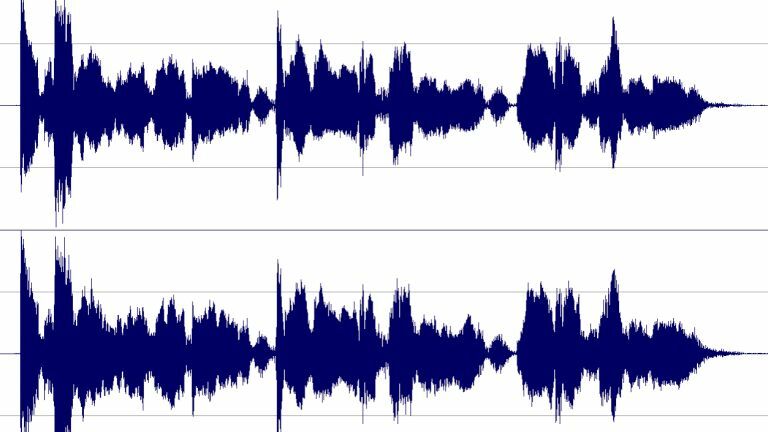 The app can open most audio file formats and displays the waveform on screen so you can trim, cut, copy or paste parts of the audio until your heart's content. There are plenty of effects in the package as well; such as fade in and out, normalize, remove vocals, tweak volume, auto trim, a silence remover, etc. For experts there is ASIO and VST effect plugin support. Most audio editors can change audio files and affect quality. WaveShop claims to leave file in a bit-perfect condition. Files can be changed or trimmed in one bit without any other parts being affected. The software supports a wide range of formats and has a number of effects for users as well (amplify, fade in and out, adjust sample rate and size). The tool also allows audio to be swapped, inserted or deleted. Individual stereo channels can be extracted to mono files. It even works with surround sound with the software assigning audio to particular speakers. This tool normalises MP3 files which is great as a real bugbear for some people is when the preceding audio track on your audio player gets too loud or too quiet. If things don't work out, the tool allows you to undo any changes. The tool doesn't re-encode the file, so there is no loss in quality. The software is very easy to use and a help file can assist newbies in the finer point of the utility. This tool allows users to make legal backups of their DVDs. It does this to a local hard drive and will rip DVDs to a variety of formats including MP4, DVM, AVI, FLV, MOV, MPEG, and H.264. It will also convert DVD to iPhone, iPod, Apple TV, Android and Samsung devices. The DVD ripper freeware can also rip copy protected DVDs and remove DVD CSS, UOP, RCE, region code and Sony ARccOS.